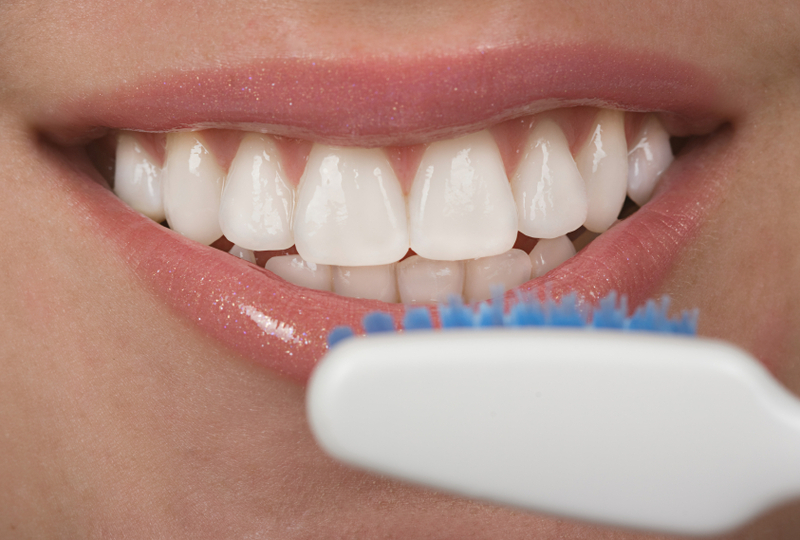 Start the New Year with the promise of Healthy Teeth and a Beautiful Smile. Happy New Year from your friends at Dakota Dental! If you are like many folks, the beginning of a new year marks the time to evaluate the past and determine what changes you want to make in the future. This leads to the legendary list of New Year’s resolutions. One of the most popular categories of resolutions is good health. From losing weight to eating better, many people resolve to adopt more healthful habits to improve the length and quality of their life. At Dakota Dental, we firmly believe in and support goals that lead to better health. After all, the well being of our patients is our top priority. That is why we encourage regular dental care including daily at-home routines and in-office dental services such as cleanings and checkups. Though X-rays are an important part of our Dakota Dental Apple Valley dentistry practice, we take full precautions to limit our patients’ exposure to radiation. From using lead aprons and thyroid guards to using only digital X-rays when needed, our family dentistry team follows rigorous standards and guidelines for optimal patient safety and health. In our next blog entry, we’ll discuss the advantages of digital X-rays over traditional film X-rays and why Dakota Dental made the switch. Until then, we invite you to call our Dakota Dental Apple Valley, MN dentists to schedule a cleaning and exam and to experience digital X-rays for yourself. And remember, Dakota Dental offers emergency dentistry, cosmetic dentistry, and dentistry for kids in addition to general dental services.